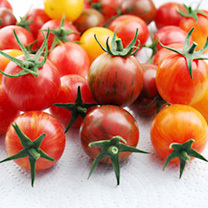 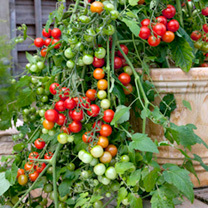 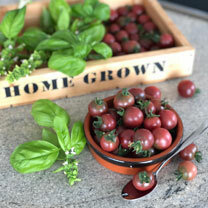 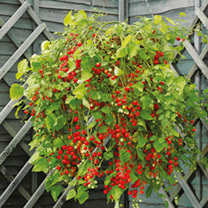 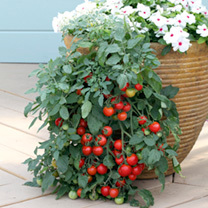 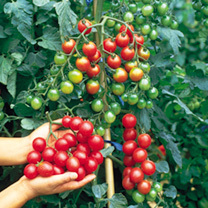 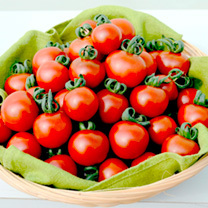 Prolific crops of dark, rosy-red, cherry-sized fruit with a unique 'smoky' flavour. 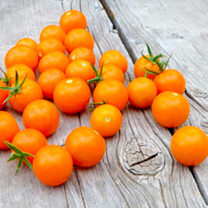 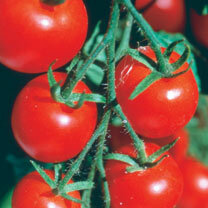 It's high in antioxidants, and has fewer internal seeds than most varieties. 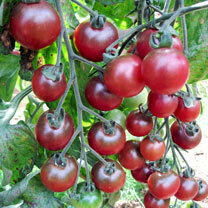 Prolific crops of dark, rosy-red, cherry-sized fruit with a unique 'smoky' flavour. 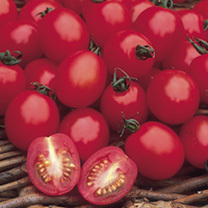 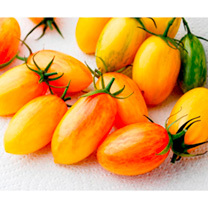 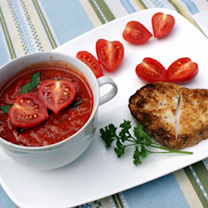 It's high in antioxidants and has fewer internal seeds than most varieties.